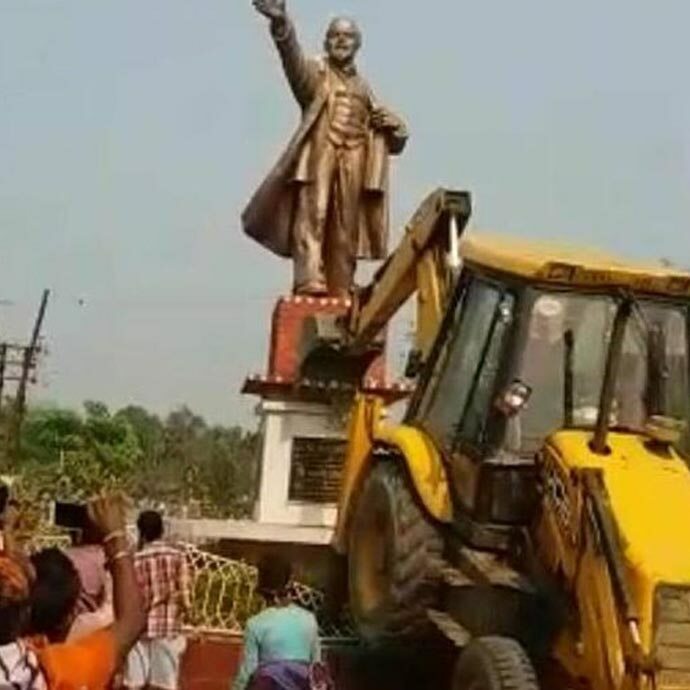 Lenin's statue in Tripura's Belonia was brought down by BJP supporters. The governor incidentally tweeted: "What one democratically elected government can do another democratically elected government can undo. And vice versa." Is Modi not aware that Roy had tweeted in 2016, "Whatever gave you the notion that I am secular? I am a Hindu. My state, India, however is secular since 1976."